With the first signs of cold and flu season appearing, it’s time to look at ways you can prepare and keep your immune system healthy. Research shows that staying hydrated and consuming 200 mg or more of vitamin C per day on a consistent basis throughout the year may help boost your immune system. Florida Orange Juice, a vitamin C-rich drink, is a key source of nutrients that helps support your healthy lifestyle year-round, especially when cold and flu season hits. One 8-ounce serving of 100% orange juice provides more than 90 percent of your Daily Value of vitamin C and is a good source of potassium and folate. 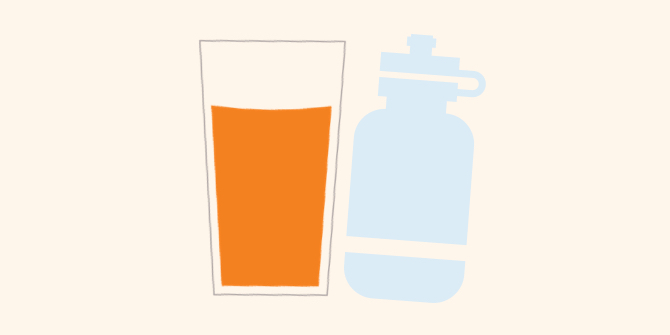 Plus, 100% orange juice has a unique a powerful polyphenol called hesperidin. 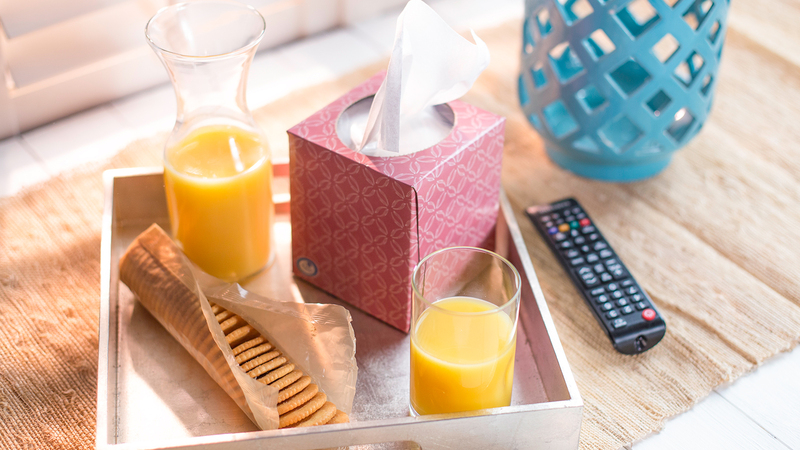 Don’t let the cold or flu get the best of you this season. Get smart about the cold and flu with these seven myths. 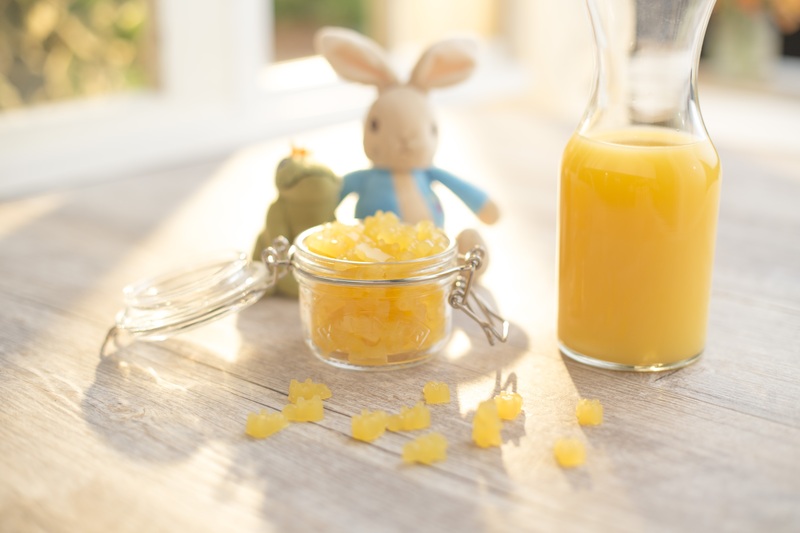 Make your own DIY chewable vitamins with our Homemade Vitamin C Gummies recipe. These easy ways to support your immune system are especially helpful before and during cold and flu season. Do you really know what’s factual when it comes to the cold and flu? Should you feed a cold and starve a fever? Find out here. 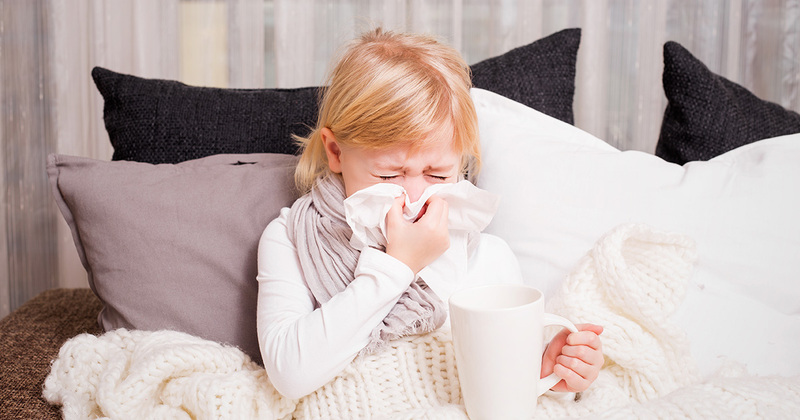 Find out how to support your immune system during the cold and flu season with these simple tips. 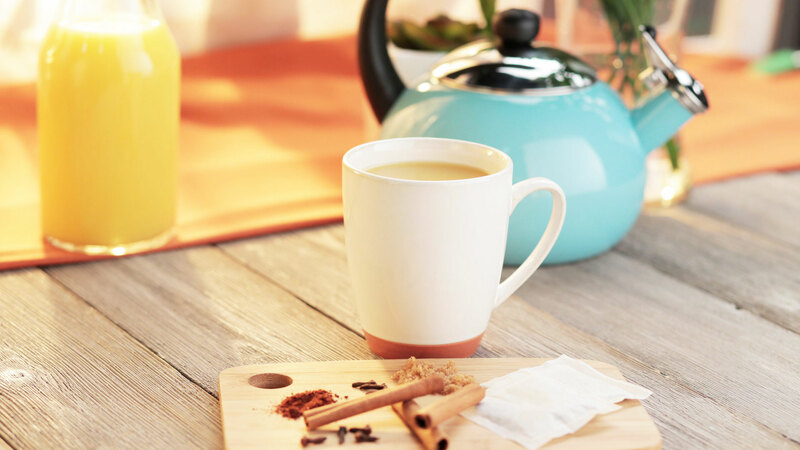 Check out these recovery tips and nutritious recipes for when you’re sick.